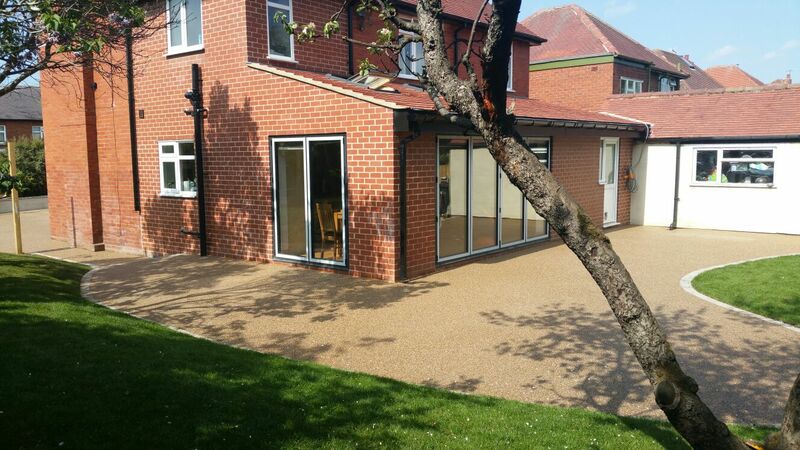 Supreme Resin Driveways are easy to install and normally only take around two days to lay which also makes it an affordable and quick option. They aren’t prone to staining from oil or other liquids and are very easy to clean with water. 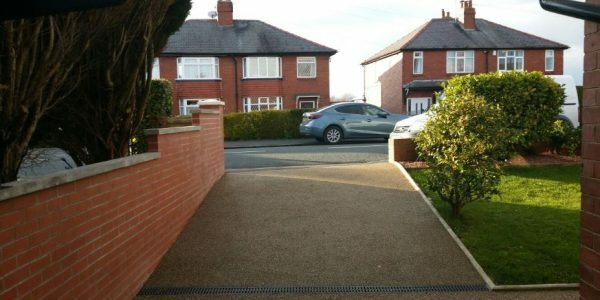 Resin Bound Driveways are also long lasting and durable plus you will also be puddle free, thanks to the super flat and even surface. And we can add inbuilt drainage for surface water run-off to protect your home and garden. 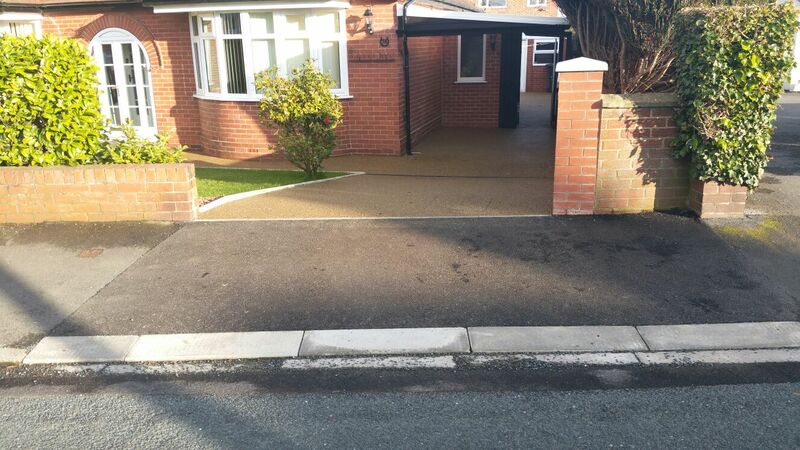 We can help you create the driveway of your dreams, on time and to budget with fantastic kerb appeal. 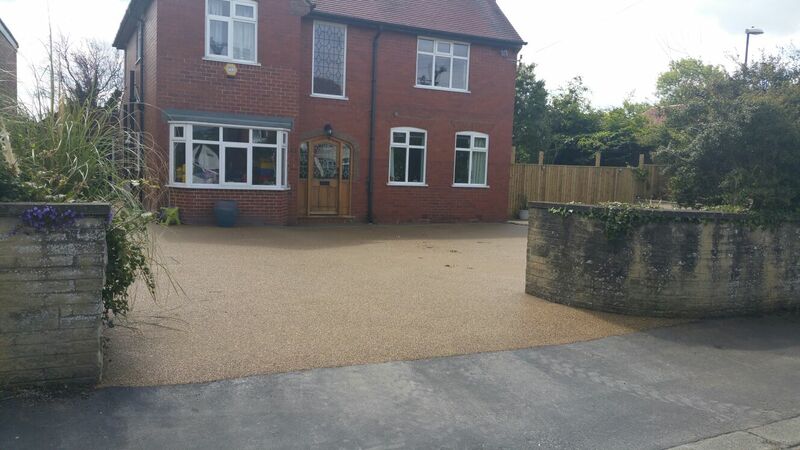 Our friendly and reliable team based in North Yorkshire can help transform the kerb appeal of your home with our high quality Resin Driveways in Harrogate, Ripon & Leeds. 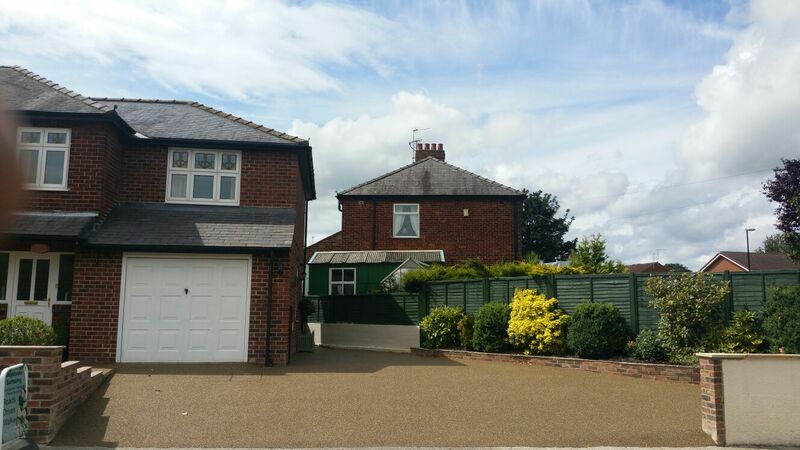 There are many benefits to laying a new driveway, it can increase not only the appearance of your home, but also the price of your home and make the neighbours jealous. 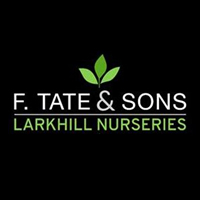 Call us today for a quote or use our contact form.